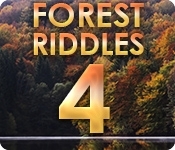 Forest Riddles returns with new locations and puzzles in the fairies' forest. Explore beautiful forest locations as you enjoy the leisurely, thoughtful pace of the game. 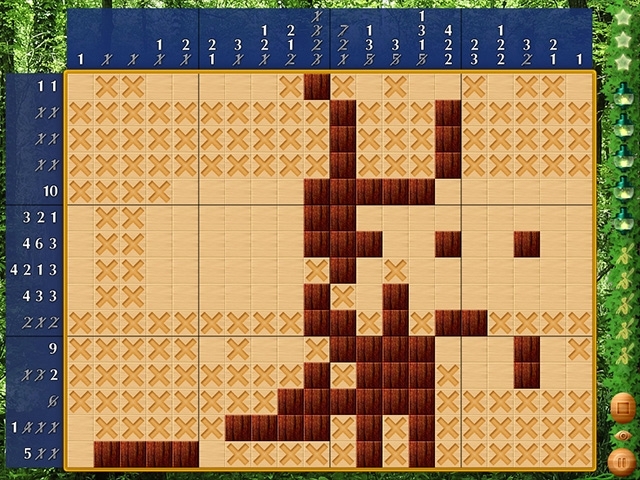 The fun never ends with an infinite number of puzzles to solve! Don't forget to ask the fairies when you get stuck, they are always happy to help you out of a jam. It's time to start your forest journey.